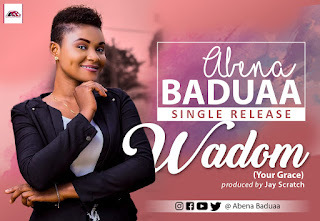 Scratch music’s sensational gospel singer Abena Baduaa drops the much anticipated gospel tune “W’adom”. The Ghanaian gifted art in this powerful tune calls for the grace of God since we live in a dark age now. This tune is produced by beat beast; Jay Scratch. 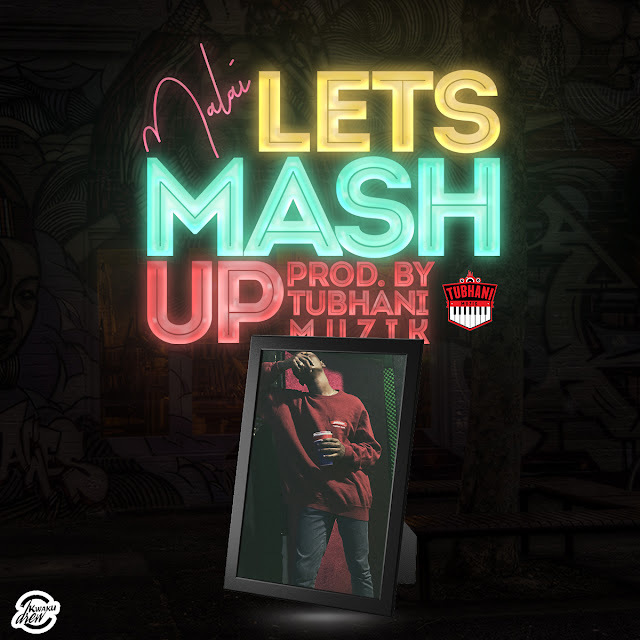 Download, enjoy and share.